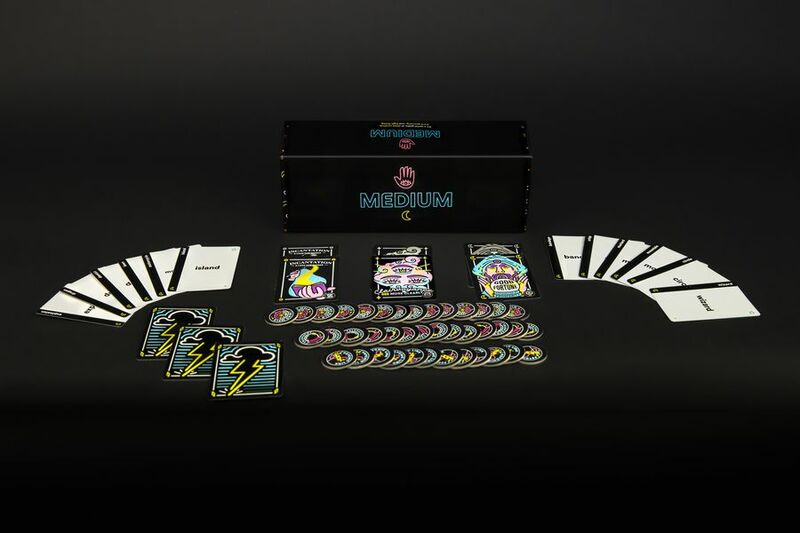 Medium is a card game for two to eight players designed to test your compatibility and intuition with your friends. Players work in teams of two and, on their turn, they must both play a card with a word on it. The two players must then create a psychic connection and, at the same time, announce the word which would link the two cards together. For example, if one player placed the word astronaut and the other played the word cheese the linking word may be moon, however, both players would need to think this word and say it at the same time to score points. 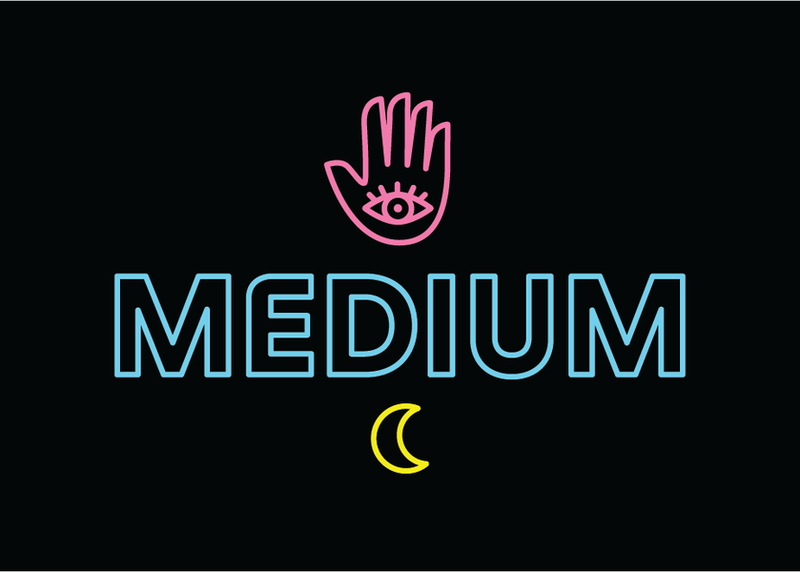 Medium is a game which will really test your connection to another player - exactly my type of card game. There is currently a print-and-play version available for free through the BoardGameGeek website here. However, Medium should be hitting the shelves at the beginning of 2019, so if you prefer a professionally printed copy, you won't have too long to wait. Do you like games which rely on group intuition? Tell us your (shared) thoughts below! 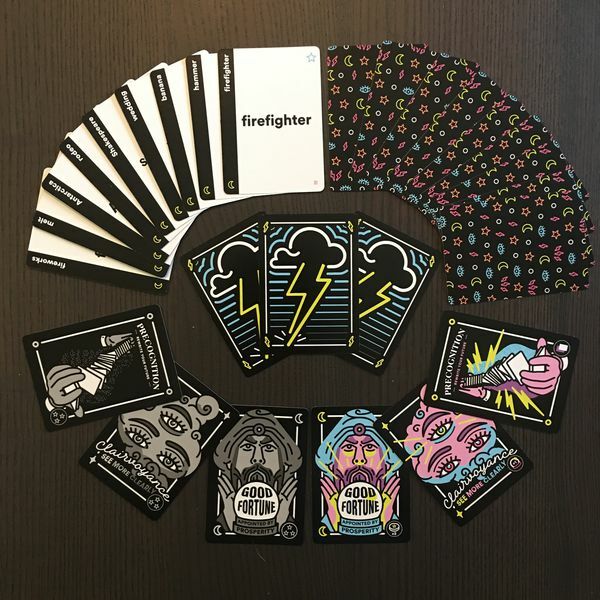 "Medium is a game which will really test your connection to another player - exactly my type of card game!"